Harden’s & Kirker Holidays present a week-long culinary tour of Emilia-Romagna and Tuscany, hosted by celebrity food writer, Valentina Harris. We are excited to announce the first of our Harden’s Invites international food tours, in partnership with Kirker Holidays. Details are being finalised – itinerary, dates and prices will be announced in early May. 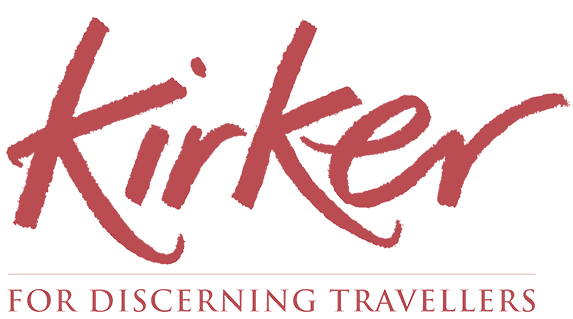 Kirker Holidays have been offering tailor-made itineraries to Italy for over 30 years; and cater to discerning travellers with a carefully selected range of hotels that provide excellent service and comfort, combined with private transfers, private tours and well researched itineraries. 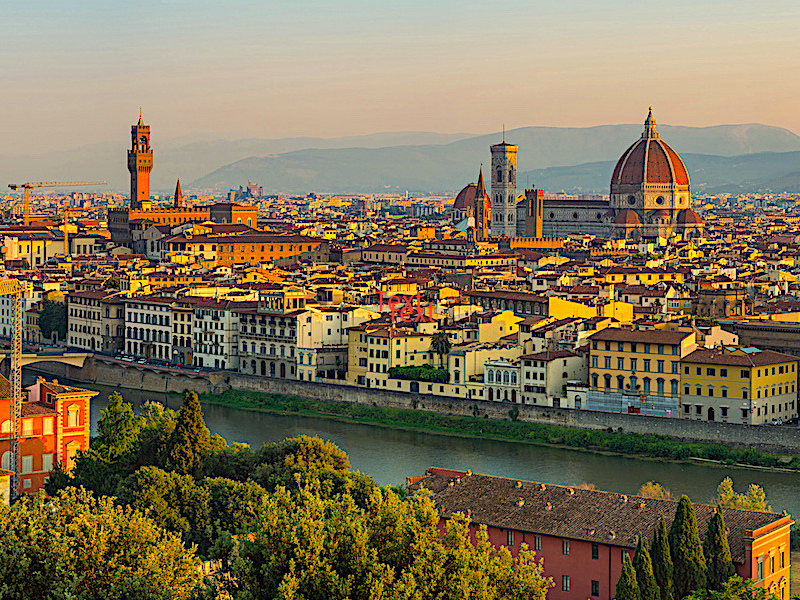 Tracing back her family back to 1369 through the illustrious Sforza dynasty, Valentina Harris is the youngest member of a large Anglo-Italian family of gourmets. 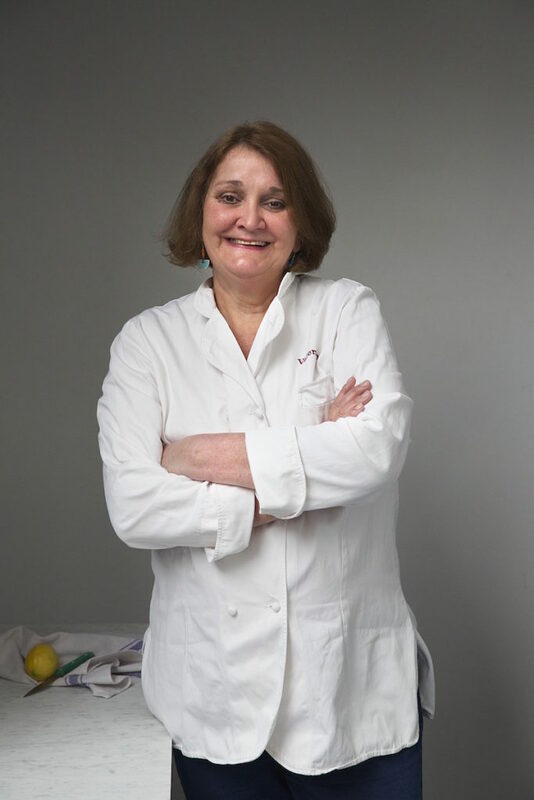 Growing up in Tuscany, Valentina brought her qualifications for teaching cooking from Rome to London in 1976, where she fronted a television programme ‘Italian Regional Cookery’ and has since published more than 30 award-winning cookery books. Her school Cucina Valentina offers culinary adventures in Italy and across Europe.